(Bloomberg) – South Africa’s biggest bank heist took place without a single shot being fired. Thieves armed with explosives and assault rifles attacked dozens of armoured vehicles delivering cash to the country’s lenders last year, stealing hundreds of millions of rand. They’ve allegedly been outdone by five bankers accused of siphoning off at least R1.5 billion ($114 million) from VBS Mutual Bank. The collapse of the seventh-smallest of South Africa’s 21 banks has left a trail of destruction, with customers queuing up outside branches before dawn in the hope of accessing their funds. Like Mulalo Ramano, a 72-year-old widow who’s suffered anxiety attacks fretting about the R20,000 life savings she deposited at the bank. The scandal has claimed the jobs of senior managers at KPMG South Africa and the Public Investment Corp., Africa’s largest money manager. 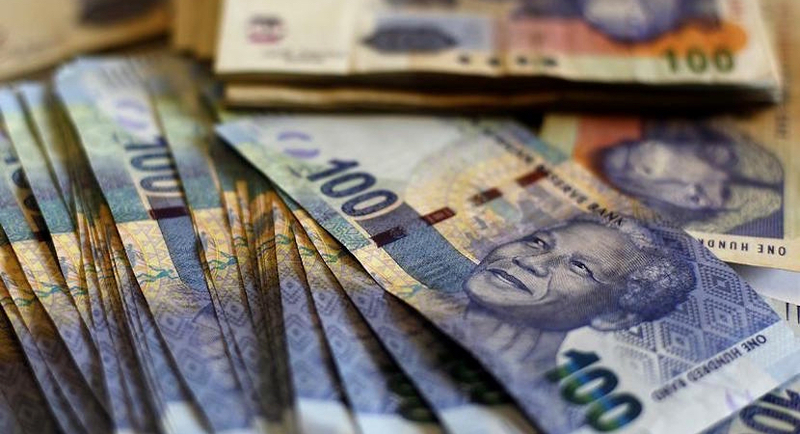 It’s also put at risk R1.65 billion of illegal deposits made by 13 already cash-strapped municipalities, which the government has said won’t be bailed out. The scale of the fraud is more than three times the size of the 10 biggest cash-in-transit heists pulled off by armed attackers last year, when they netted R456 million, according to Interpol data published by the Johannesburg-based TimesLive news website. Kuben Naidoo, Deputy SARB Governor. South Africa’s biggest lenders reacted to the corruption allegations by closing down all accounts linked to the Guptas. That triggered a backlash, with Zuma’s supporters calling for a boycott of what they labeled “white banks.” Municipalities came under pressure from some politicians to instead place their money with black-owned banks like VBS – in contravention of laws that prohibit mutual banks from taking municipal deposits, according to Naidoo. Back in Thohoyandou, Terrence Mulaudzi, 23, hustles through the streets of the town, selling everything he can – from belts to mobile phone SIM cards – to eke out an existence. His extended family has been a victim of the bank’s collapse.